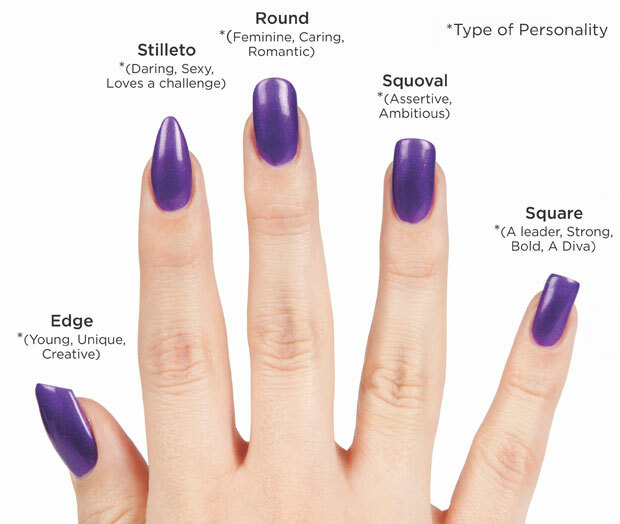 What Do The Shape Of Your Nails Say about You?!? Another just little bit of fluff to have a go at! I saw this on one of the nail page on Facebook and thought it extremely apt for my blog! So which are you then? Not the words i'd use to describe me, but....there ya go! 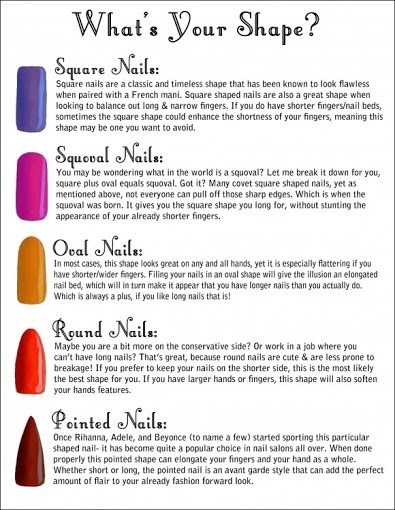 Ha this is neat :) I love round on short fingernails. I hate when my nails click click click all over everything!